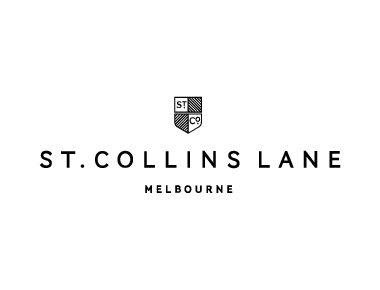 Based in Melbourne, Australia, with over 30 stores nationwide, we are the home of fashion footwear. Leather boots, hot heels, summer sandals and flats with flair are constant fixtures throughout the season. Dedicated to quality, driven by design and unparalleled in fit, we celebrate 20 years in shoes.